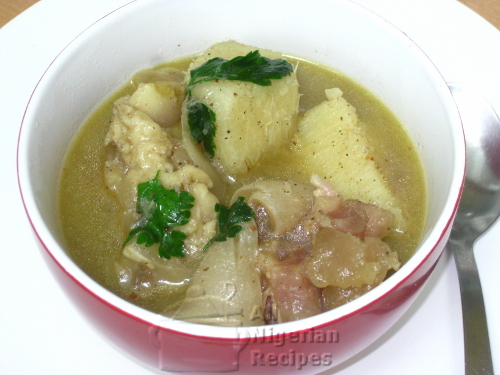 Cowfoot Porridge can also be Cowfoot & Yam Pepper Soup if you add enough water to it. I prefer mine a bit watery but my kids love a thick porridge because that way, they have more control over the surrounding liquid. Prepare and serve this on a cold rainy day and you will be glad you did! 720g of cow foot may sound like a lot but cow foot is mostly bones. Cow foot is quite tough so if you have a pressure cooker, use it for cooking it to save time and gas/electricity. I cook mine for 15 minutes (counting from when the pot is pressurized). Ehu (Calabash Nutmeg) is a very traditional ingredient that is difficult to find outide Nigeria. If you can't buy it where you live, skip it. Ordinary nutmeg is not an alternative to this because they are not similar in any way. 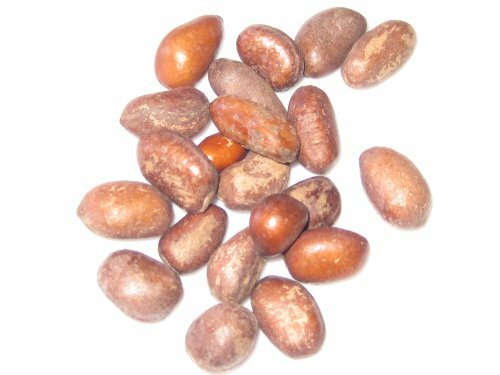 If you have friends or family in Nigeria, they will be able to buy ehu seeds and send to you, a small quantity goes a long way. Scent leaves give this meal a nice taste. A great alternative for me is parsley. Some people say that mint leaves make a great alternative to scent leaves. But it's a no for me. Cut the cow foot into medium chunks. Where I live, the butchers cut it for me. Peel the yam and cut into medium cubes. Cut the onion into 2 to 4 big chunks. If using scent leaves, use your finger tips to tear the leaves into medium pieces. No need to cut parsley. Rinse and put the cow foot chunks in a pot. Add enough water to cover the meat. If you want the porridge as thick as that of Yam Porridge, add less water. Add chunks of onion. I use chunks of onion when I don't want pieces of onion in what I'm cooking. Add the stock cubes (crushed), black pepper, ground ehu (calabash nutmeg) and habanero pepper. Cover the pot and cook the cowfoot till done to your liking. If using a pressure pot, when done, depressurize under running water and set the pot back on the stove. Add the yams and some salt. Cover and cook till the yams are well done. If using a pressure pot, there's no need to pressurize it this time. When the yams are cooked to your liking, remove the big chunks of onion and add the vegetables. Stir and it's ready to be served. 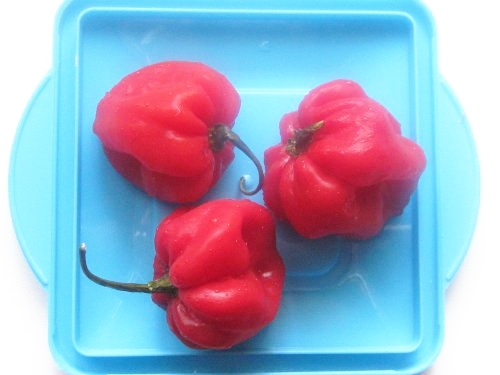 Serve piping hot with a chilled drink: palm wine, beer or stout and soft drinks.